Want to build strength and confidence on the bike in a fun and dynamic atmosphere? Then join our professional instructors for a weekend skills workshop! This is what we’ll be working on with you: learning new skills, breaking bad habits, improving your riding technique, discovering new strategies for tackling technical trails, showing you how to ride smoother and safer, and helping you realize how capable you can be on your bike! Each 4 hour session incorporates on trail instruction by way of explanations, demonstrations, and practice sessions. 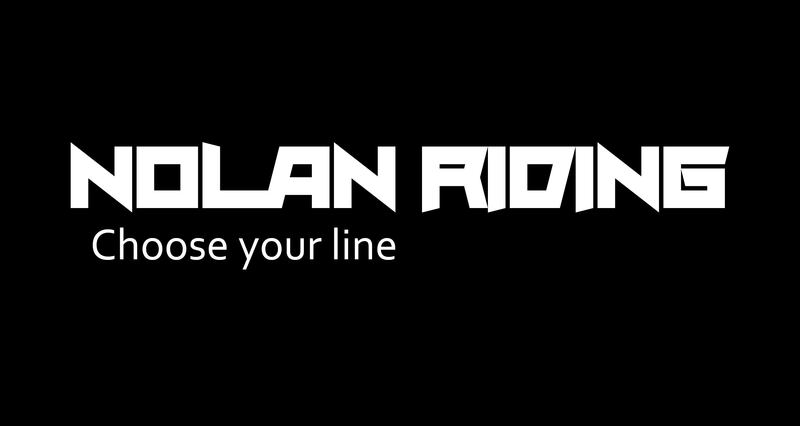 You will receive 1 on 1 feedback and attention throughout the session as well as video analysis of your riding. Practice, Feedback, Progress. *How do I know which session would be best for my skill level? *Save 15% on the cost if you are: a returning customer, if you bring a friend to the session, or if you register for both sessions. If you can do all 3 of those take 20% off the price. Space is limited, registration is first come first serve. Our Promise: Your riding and all around confidence on the bike will grow, small classes (max 8 participants), personalized feedback cards at the end of the lesson set, experienced and fun instructors who are passionate about helping you get to the next level of riding!